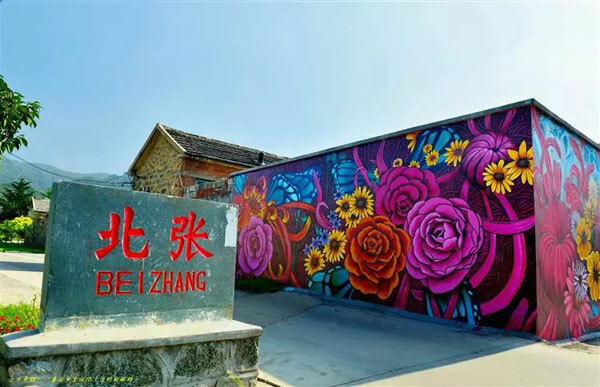 What is your common impression of a village's walls? 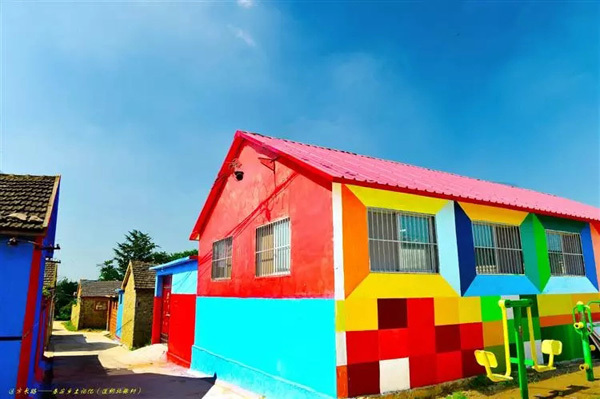 Are they plain red brick walls, bluestone walls, or yellow earth walls? 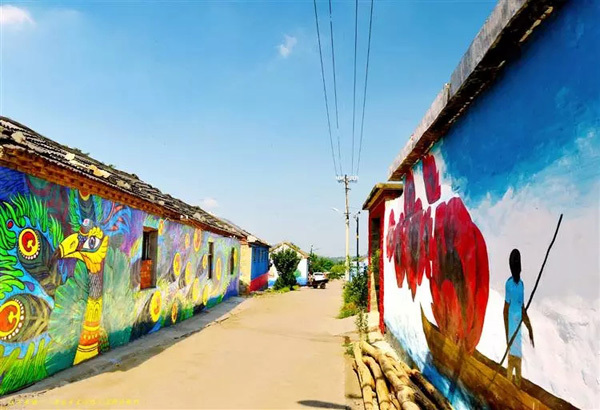 The exquisite mural paintings drawn on the walls of the Beizhang village of Tai'an, Shandong province add to the beauty of the village and make it stand out.